Designed for rooms up to 550 sq. ft. For adequate coverage of your living space. Removes impurities from the air Including odors caused by smoking. 6 adjustable fan settings Allow you to get comfortable. 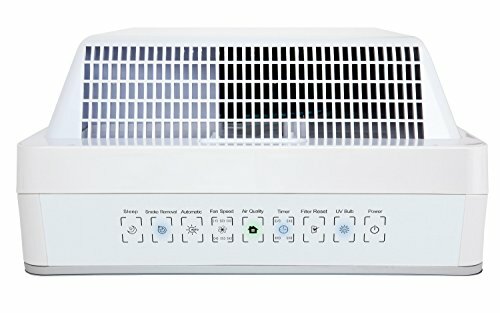 5-in-1 HEPA filter With a filter indicator light for simple maintenance. 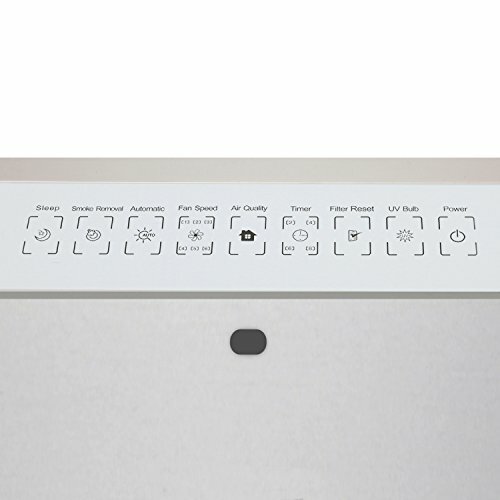 Automatic mode Enables hassle-free use, and sleep mode ensures ultraquiet operation. 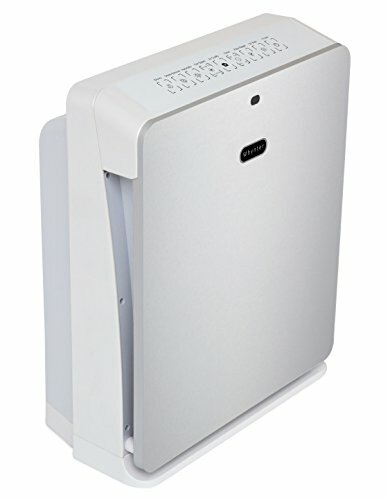 Fill your room with clean fresh air with the Whynter afr-425-pw eco pure HEPA system air purifier. 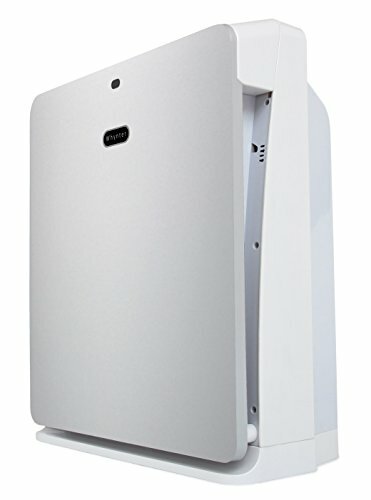 Designed and engineered specifically to eliminate airborne allergens like pet dander, hair, dust, mold, mildew and pollen, this air purifier is perfect for home, office, and any living area up to 550 sq. Ft. 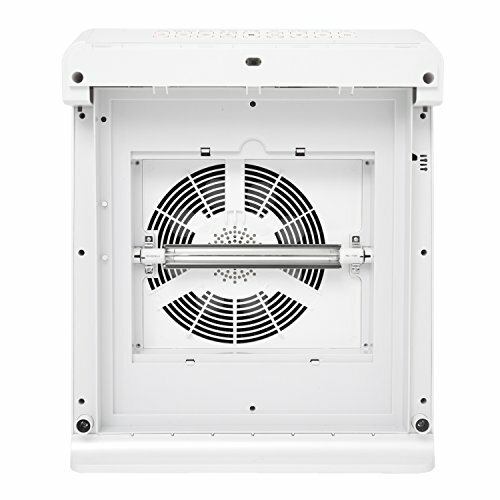 This an ideal choice for high quality air purification to provide added relief for allergies, asthma, and other breathing disorders. 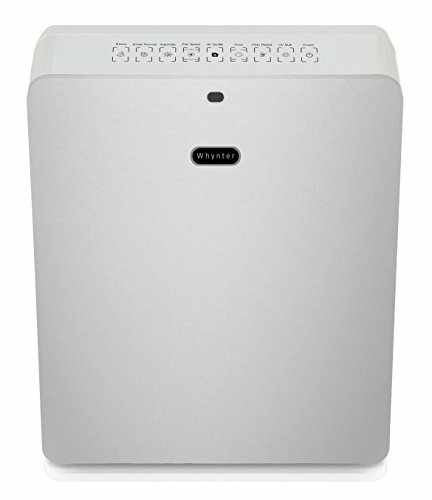 For ultimate filtration against airborne pollutants, the Whynter afr-425-pw is equipped with a 5-in-1 HEPA filtration system that features a washable pre-filter, a HEPA filter and an activated carbon filter. 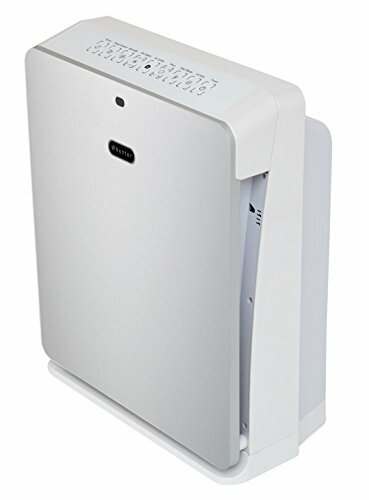 5-in-1 HEPA filtration system: pre-filter - the washable pre-filter removes large particles such as dust, pet hair and dander, fungus and mold. 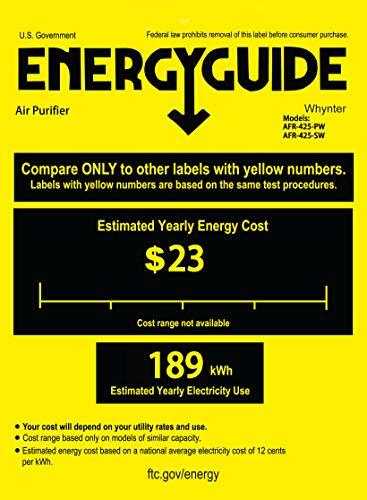 HEPA filter - designed to remove 99.97% Of all air pollutants that are as small as 0.3 Micrometers such as pollen, allergens and dust mites. Activated carbon filter - eliminates and removes chemical fumes, toxic gases, smoke, pet and other odors. Photo catalyst filter -eliminates and kills 99% of organic contaminants such viruses, mold and bacteria. Helps to potentially reduce the spread of influenza and other airborne illnesses. UV wave bulb - ultraviolet germicidal UV bulb is commonly used for sterilization, to kill 99.9% Of bacteria and viruses. Features: coverage area -550 sq. 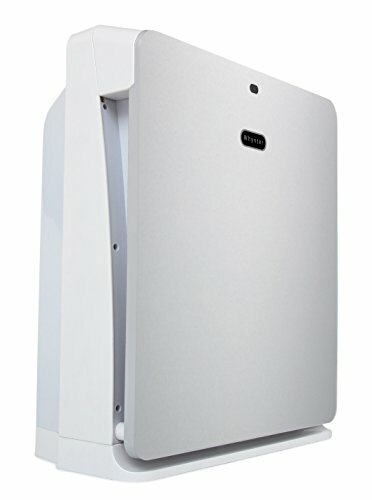 Ft., 6 fan speeds, no negative ions or harmful ozone emissions, remote control, air quality sensor, automatic mode for hassle-free operation, quick smoke removal for odor elimination, sleep mode for ultra-quiet operation, filter replacement indicator, 8 hour timer, air flow: 430 m3/h / 253 cfm at high speed, ultra low power consumption, only 65 watts, noise level (dba): <33.6 At low speed, power supply: 120v / 60hz.